Due to increasing demand and growth we are looking for Architectural Professionals to join the growing Your Build Plans Team based out of our office at the innovative Robin Hoods Airport Business Park near Doncaster, South Yorkshire. ​Working on projects nationwide we have flexible roles that could accommodate applicants of various levels of experience and work requirements. We would like to hear from Architects, Architectural Designers, and Architectural Technologists. You must be a self starter with an entrepreneurial mindset that wants to stand out and drive architectural design. 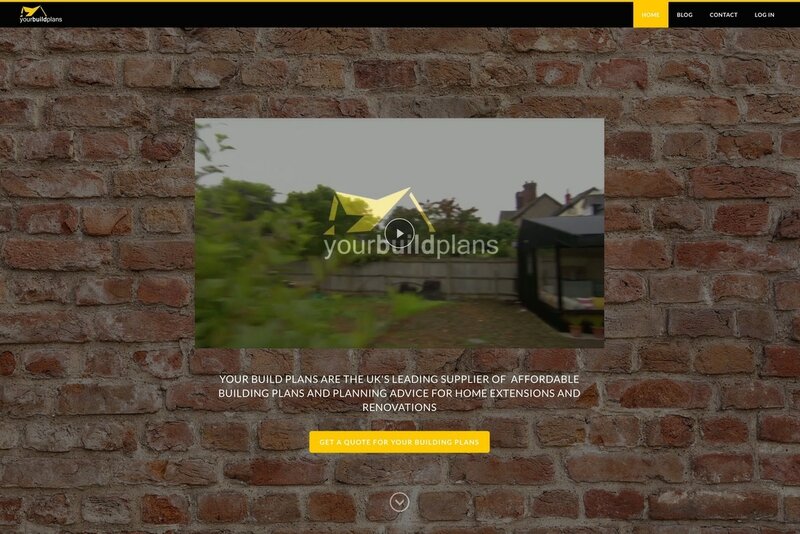 Your work with Your Build Plans will be wide ranging and interesting. 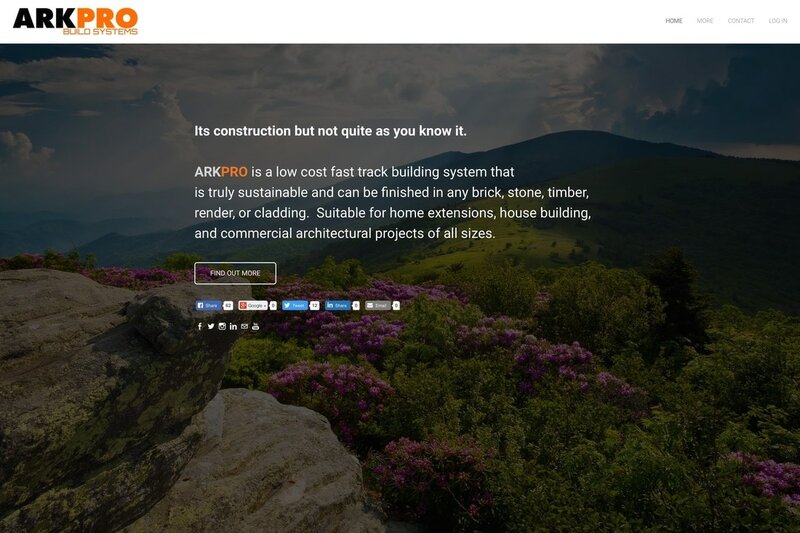 If you are the right fit for us you will find not only architectural design but also buildings and the built environment interesting and how good construction sits within its environment. ​You must have a passion for architecture and buildings. 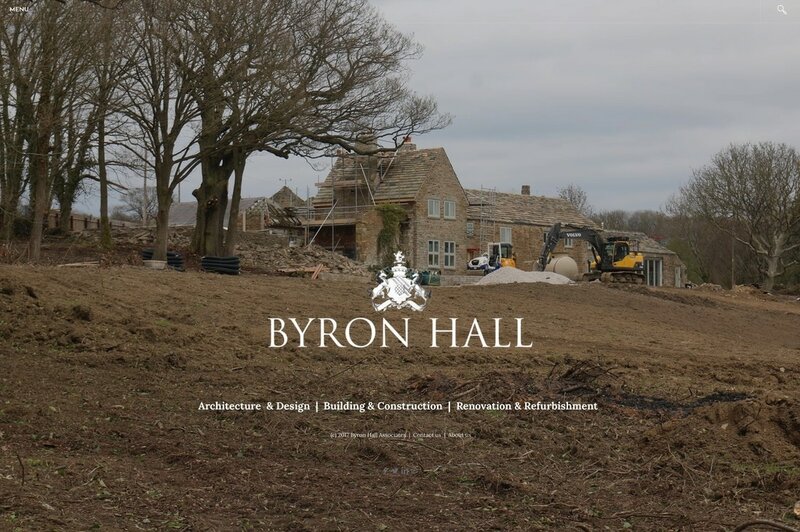 As well as working on domestic loft extensions and home extension projects through the Your Build Plans brand you will also work on projects for our sister company Byron Hall which focuses on Traditional English Heritage design and construction, including barn renovations and rural self build projects. An interesting and varied role for the right candidate/s with a great potential to progress with one of the UK's leading and most innovative Building Design companies. To apply simply complete the form below and upload a copy of your current CV. Tell us a little about yourself and what you are interested in this role.